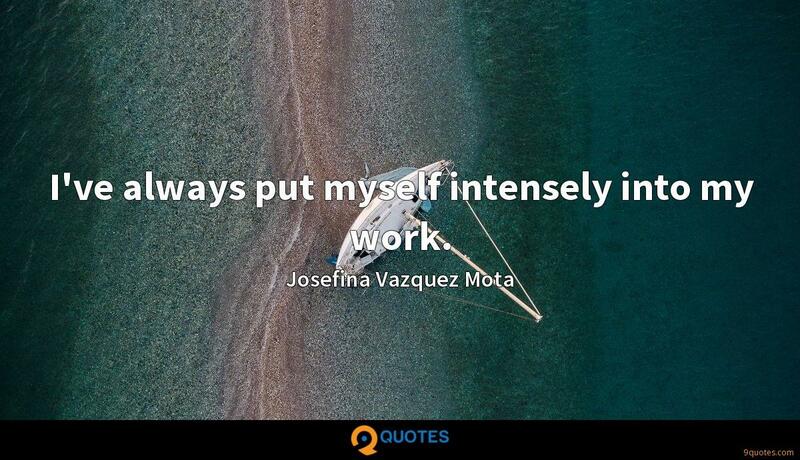 I am a woman, I am a housewife, I am a government official, I've been twice a government secretary, I've been leader of a parliamentary group, I am an economist. 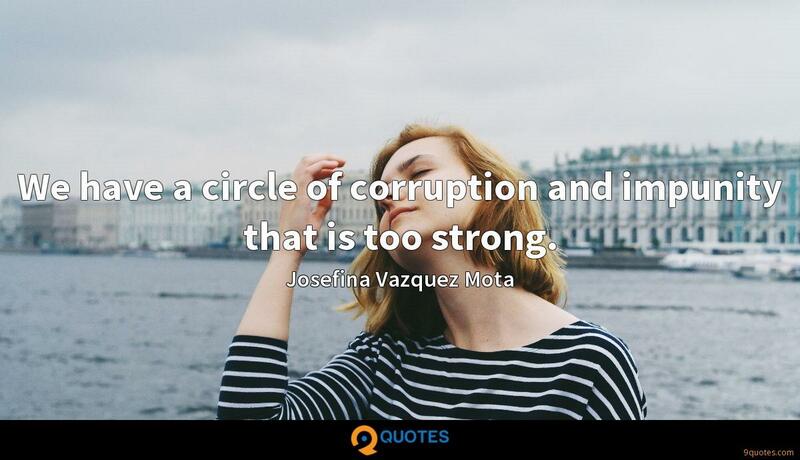 We begin the path toward defeating Mexico's real adversary, who represents authoritarianism and the worst antidemocratic practice, who represents a return to corruption as a system and impunity as conviction. That adversary is Pena Nieto and his party. 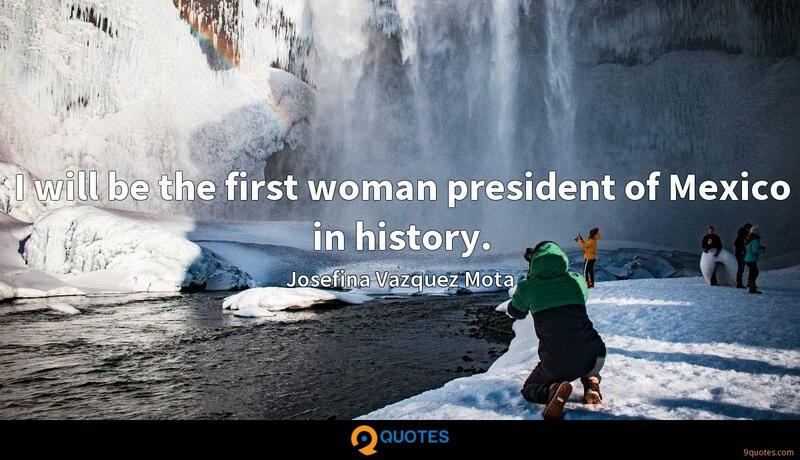 I will be the first woman president of Mexico in history. Today I'm committed to take care of your families like I've taken care of mine. 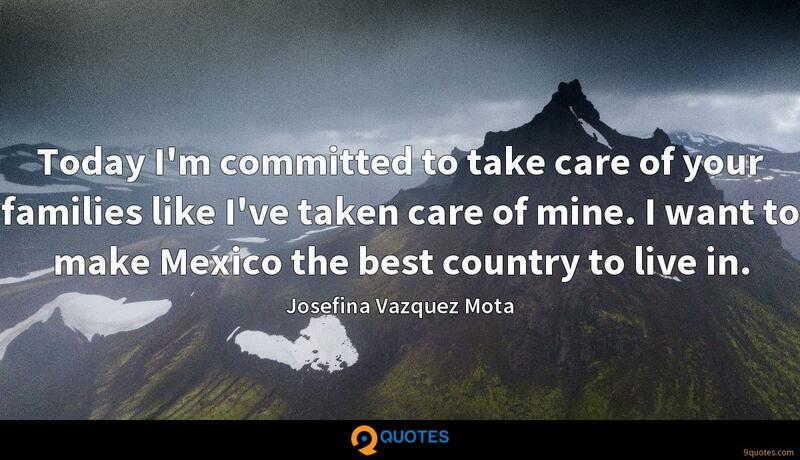 I want to make Mexico the best country to live in. 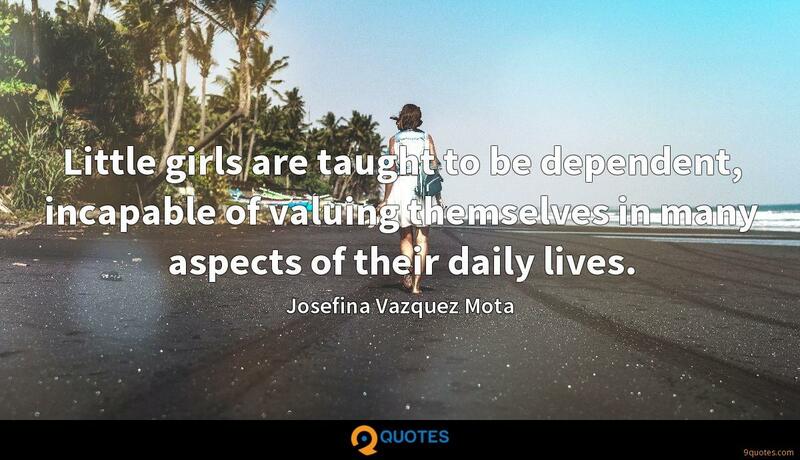 Little girls are taught to be dependent, incapable of valuing themselves in many aspects of their daily lives. 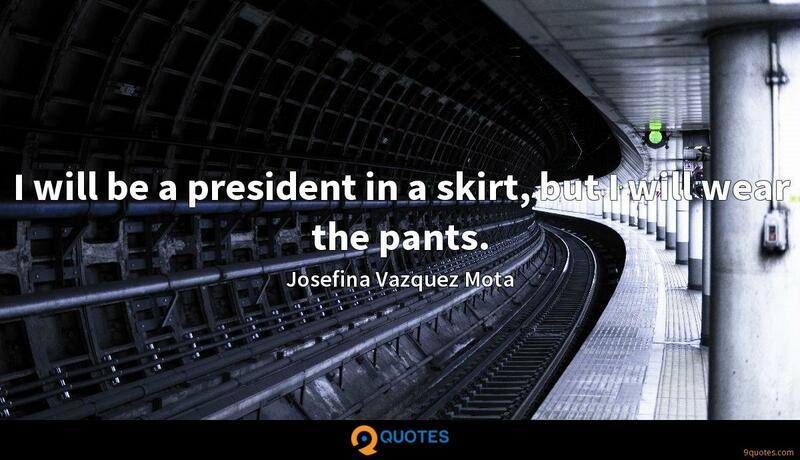 I will be a president in a skirt, but I will wear the pants. 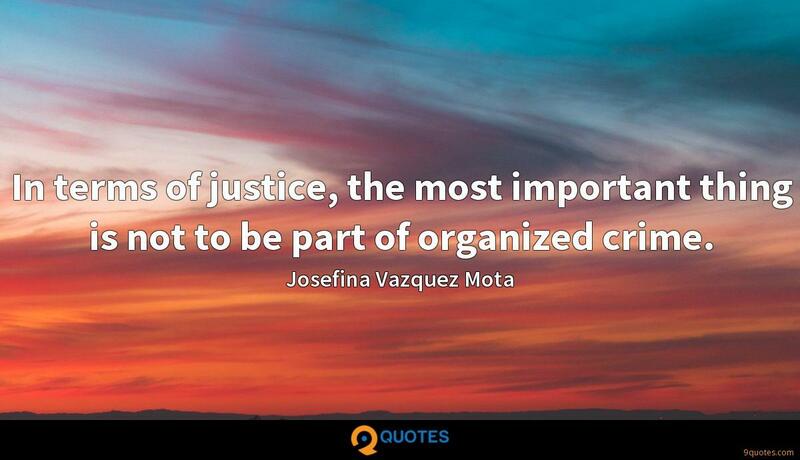 In terms of justice, the most important thing is not to be part of organized crime. I want to be president because I have the sensitivity, as a woman, to listen. 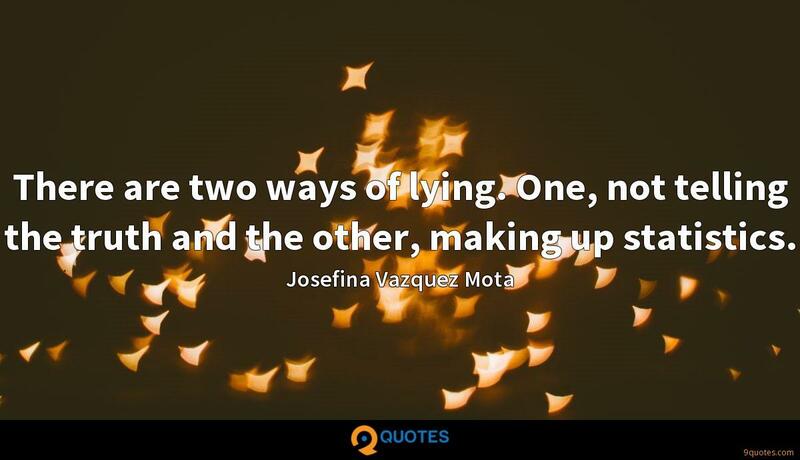 I'm a different candidate... different because I don't belong to powerful, privileged groups, because I'm honest. 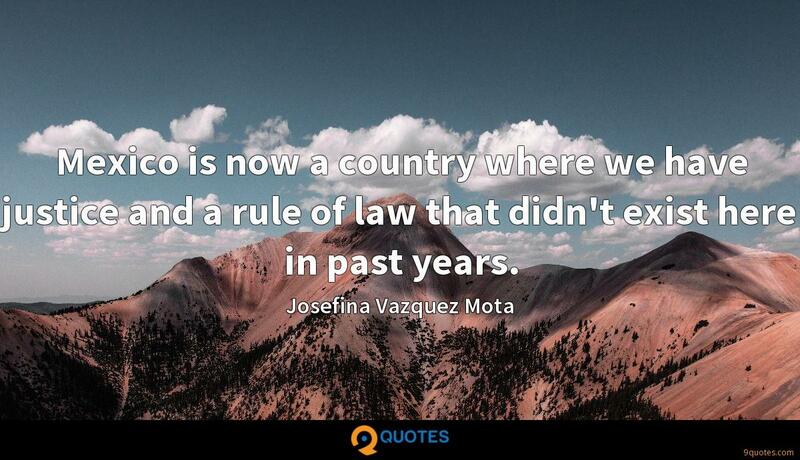 Mexico is now a country where we have justice and a rule of law that didn't exist here in past years.